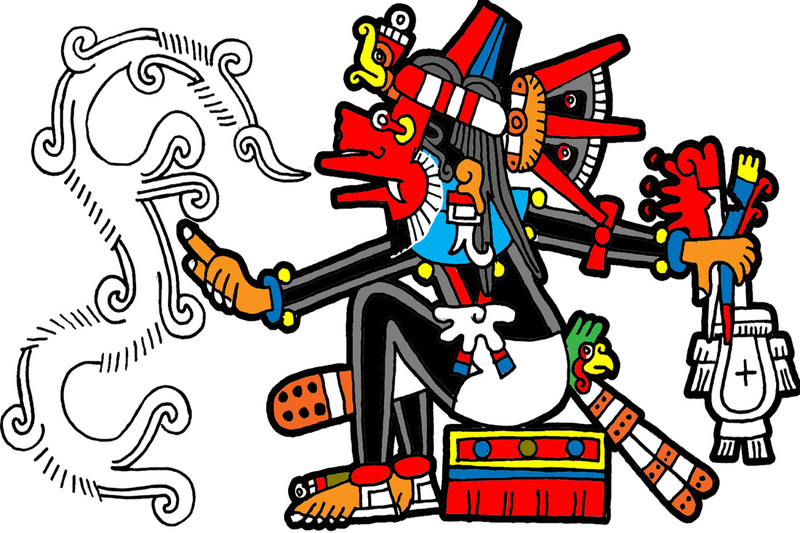 Nahuatl Chants & Wind Offerings - I.N.A.S.C.A. The ancient chants were a vital part of the ancestral mesoamerican societies. They were tools to maintain oral history, share knowledge and philosophy & build community and bond with one another. They were also not only for internal work as tools for reflection, introspection and meditation, but were also an essential part in the path of the Mazehual as offerings as one way to show gratitude to the forces of Nature and the Universe that allow us to exist as conscious beings. By making song offerings, we are able to exist harmoniously and be of service in return. During the Wind Offerings we will gather and offer our chants to the essence & guardians of the Wind and as gratitude to all the forces that are a part of our existence.